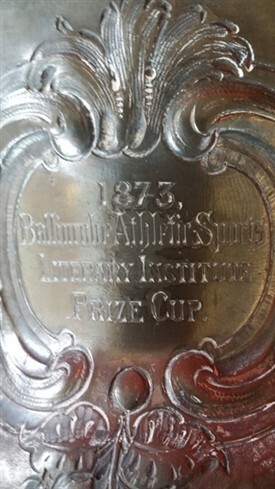 Adrian Dervin contacted me with these very interesting photographs and wonders if anybody would have information or any idea about this Ballinrobe pewter cup. 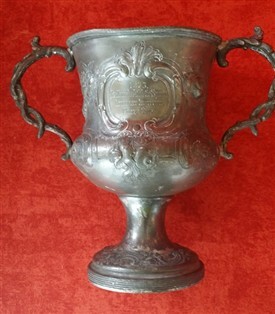 Gerry Gallen at Friars Lodge Nursing Home had picked up this cup at an auction. Thanks Adrian for contacting us. 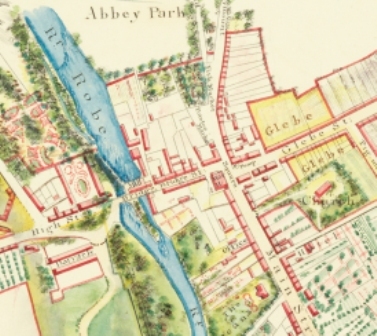 This page was added by Averil Staunton on 02/07/2015.